Above- P-51B cutaway from Flying magazine, September, 1944. Above- Edgar Schmued and James Howard "Dutch" Kindelberger. "Kindelberger let Schmued handpick his staff for NAA’s highest priority project, the new British fighter. The team started laying out the new airplane on May 5, 1940". 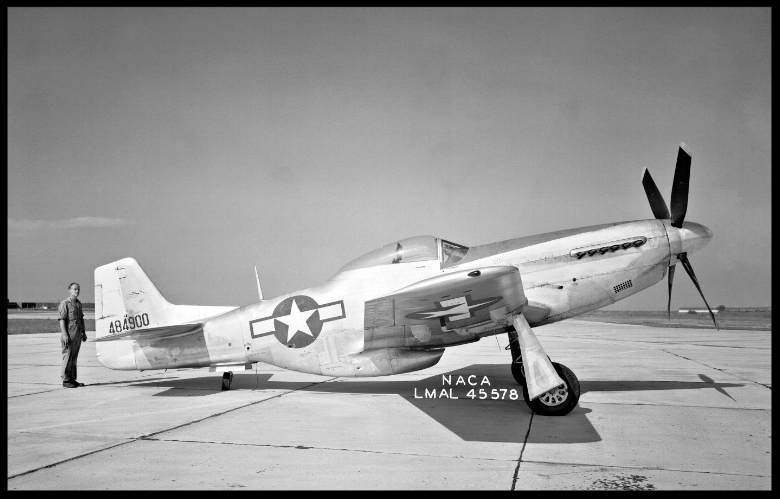 "The North American P-51 Mustang was the first aircraft intentionally designed to use laminar flow airfoils."